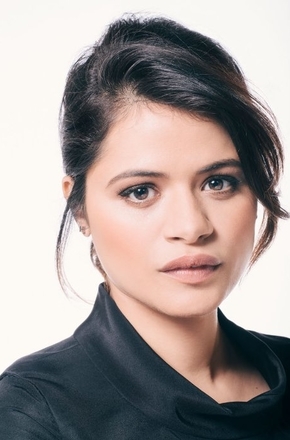 Melonie Diaz grew up in New York with her Puerto Rican parents. She has already showcased her talents in Be Kind Rewind and A Guide to Recognizing Your Saints. Her profile continues to rise with Hamlet 2 and Assassination of a High School Principal.